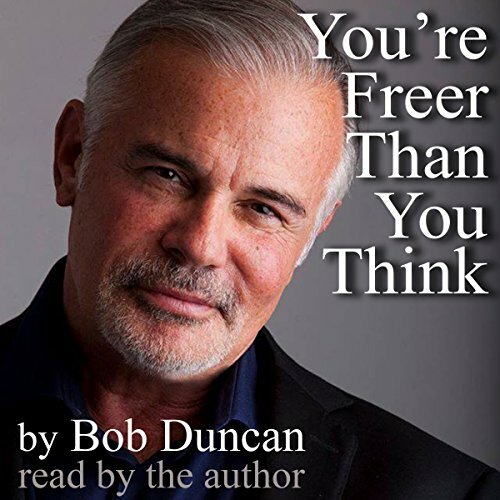 Showing results by author "Bob Duncan"
When I was in my 20s, I found myself in a situation that created within me "the gift of desperation". It compelled me to take a leap of faith that could have left me in a world of pain had it all gone wrong. But somehow, I found my way. Since then, I've enacted over and again stunning occurrences that defy all explanation by taking more leaps of faith that have always taken my breath away every time but somehow mysteriously left me in safety and security. 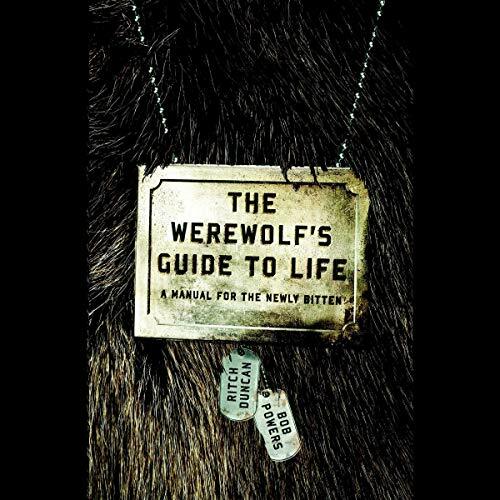 The Werewolf's Guide to Life cuts through the fiction and guides you through your first transformation and beyond, offering indispensable advice on how to tell if you're really a werewolf, post-attack etiquette, breaking the news to your spouse, avoiding government abduction, and how to not just survive, but thrive. You cannot afford to not read this book. Your very life depends on it. A totally new look at the werewolf.